A gentle visionary coming of age in the shadow of the shipyards of northern England, Dominic Hall is torn between extremes. On the one hand, he craves the freedom he feels when he steals away with the eccentric girl artist next door, Holly Stroud—his first and abiding love—to balance above the earth on a makeshift tightrope. With Holly, Dom dreams of a life different in every way from his shipbuilder dad's, a life fashioned of words and images and story. On the other hand, he finds himself irresistibly drawn to the brutal charms of Vincent McAlinden, a complex bully who awakens something wild and reckless and killing in Dom. 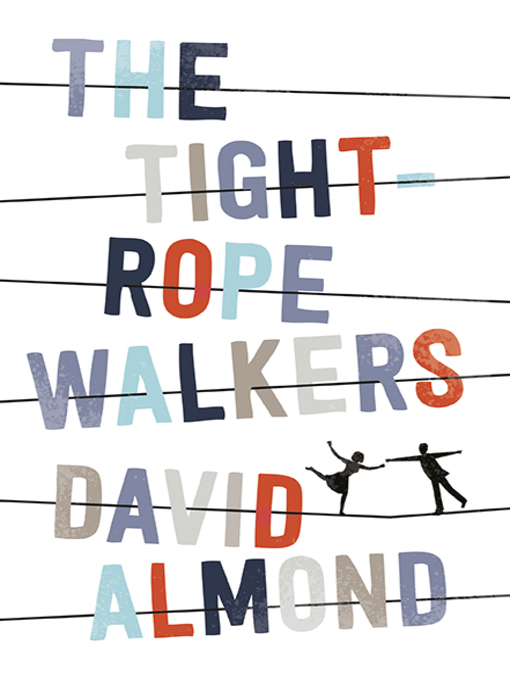 In a raw and beautifully crafted bildungsroman, David Almond reveals the rich inner world of a boy teetering on the edge of manhood, a boy so curious and open to impulse that we fear for him and question his balance—and ultimately exult in his triumphs.